The Runes are a simple to use and easy to understand method of divination based on an ancient script of the Norse World. The Runes can be used to help solve a dilemma or problem, or to enable you to focus calmly on a difficult situation and so work towards resolving it. 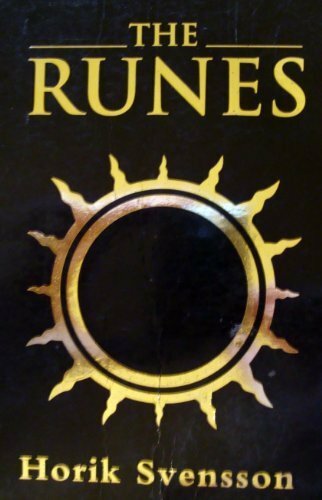 This deluxe Runes Pack contains all you need to begin readings for yourself, family and friends. You’ll be amazed at how accurate the readings are and how they pinpoint exactly what you can do to resolve a troubling situation.